Simple and chic, the new Lace Fascinator Headband by Something Special will add a touch of sophistication to your dressy look. 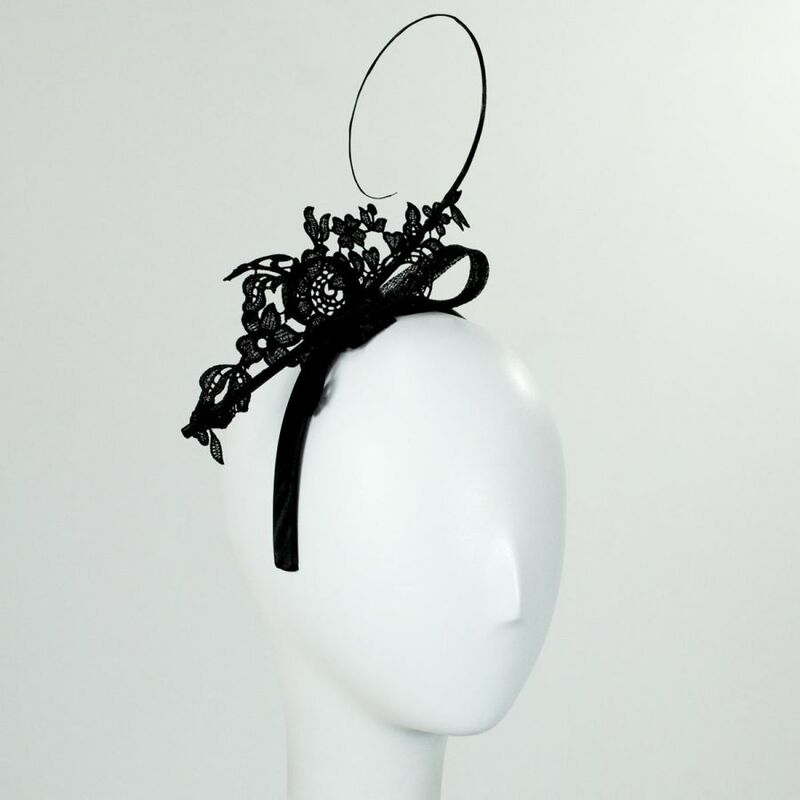 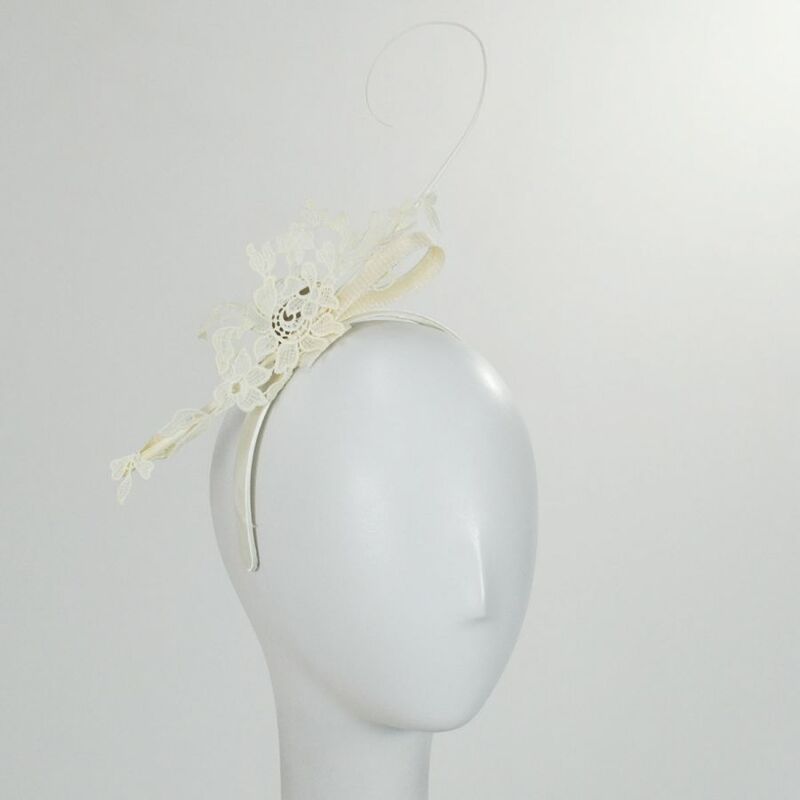 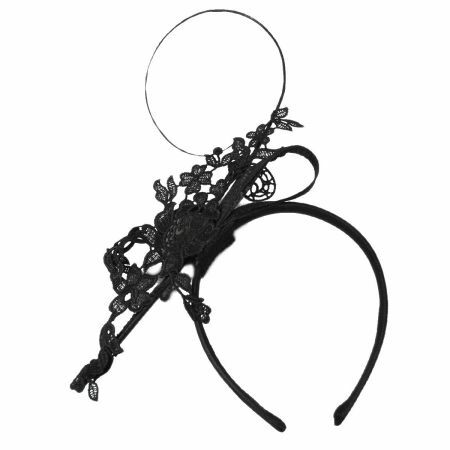 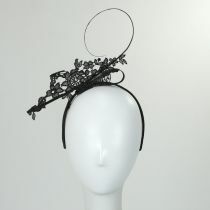 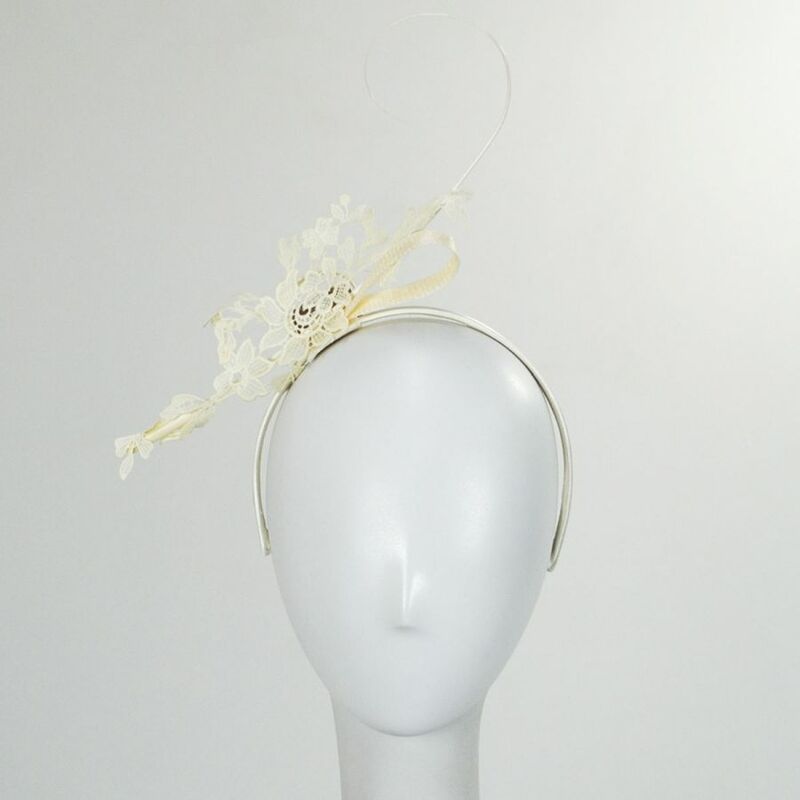 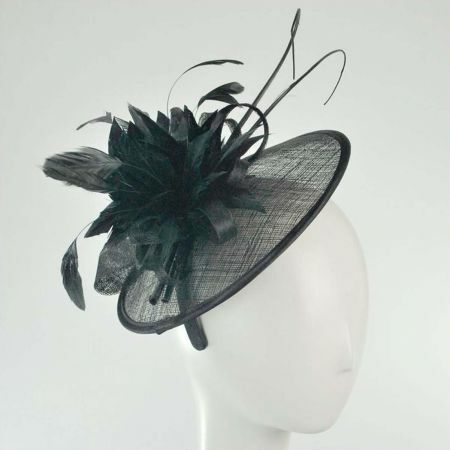 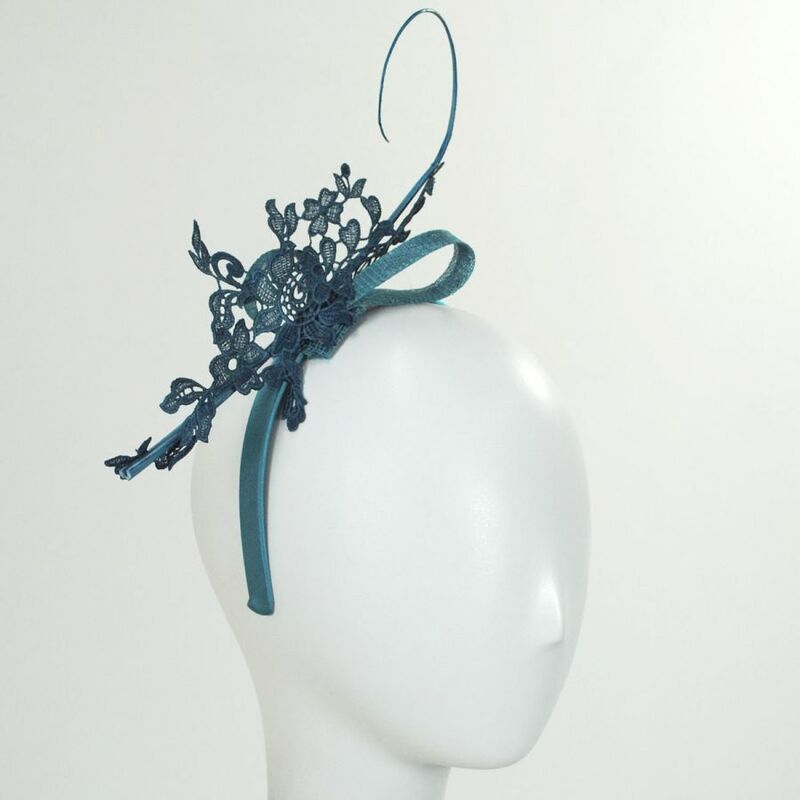 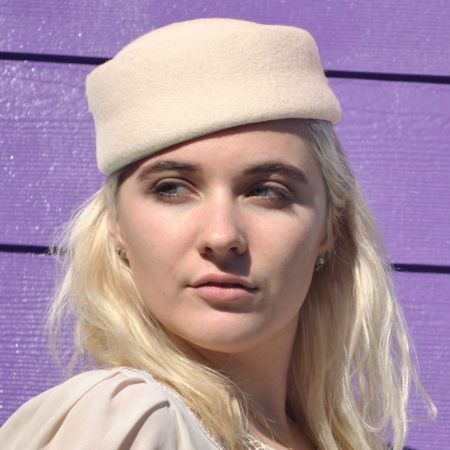 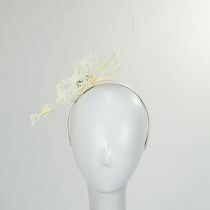 Perfect for spring and summer events, the Lace Fascinator will not weigh you down and is perched atop a headband for ease of wear. 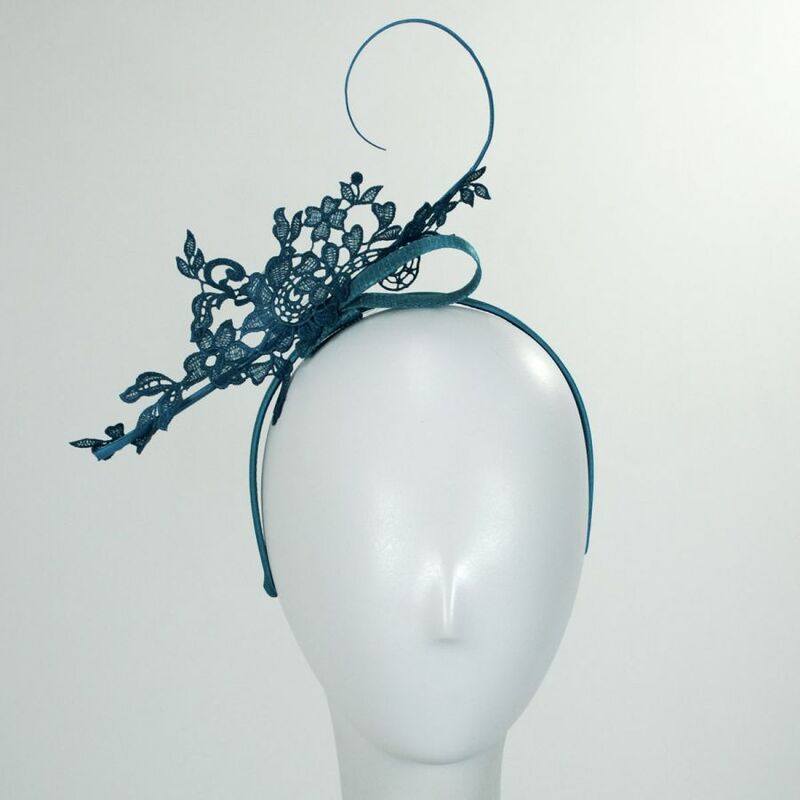 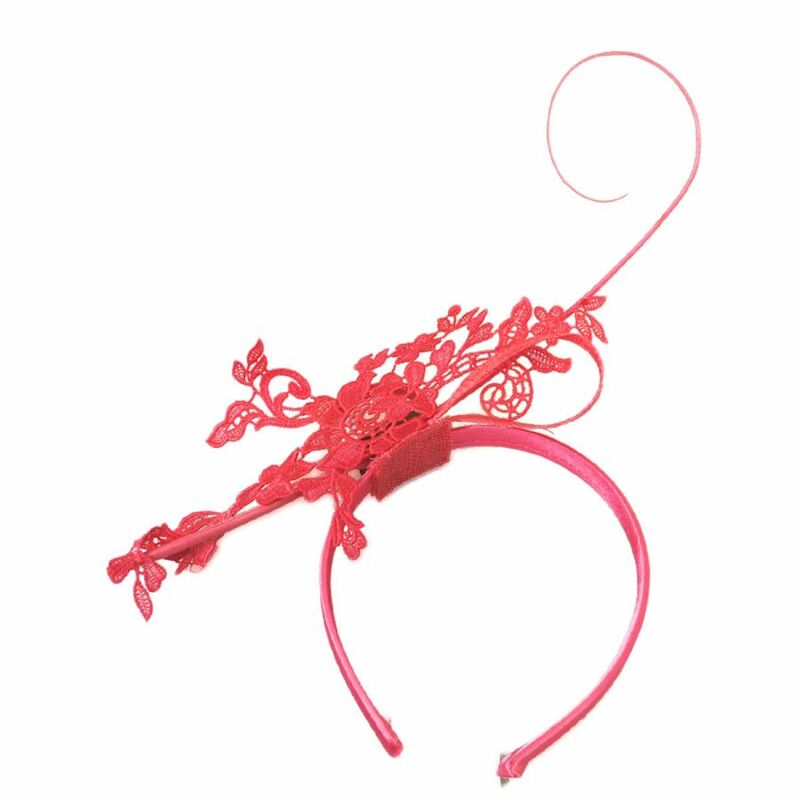 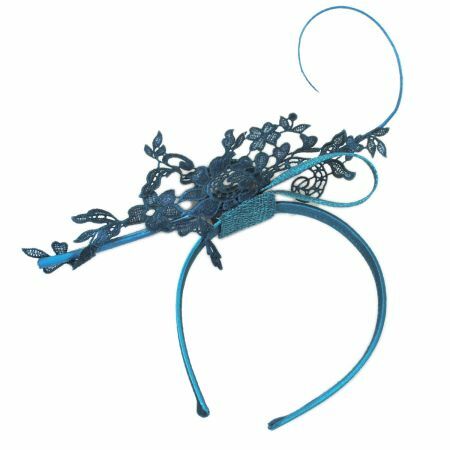 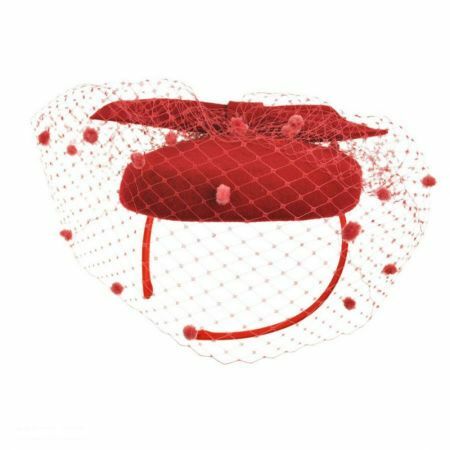 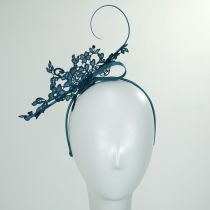 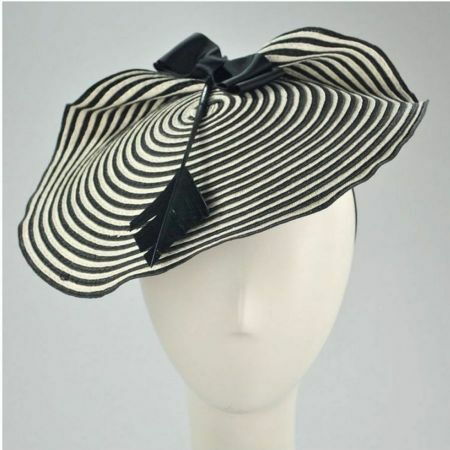 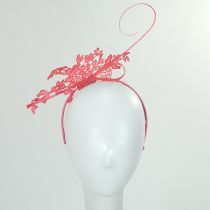 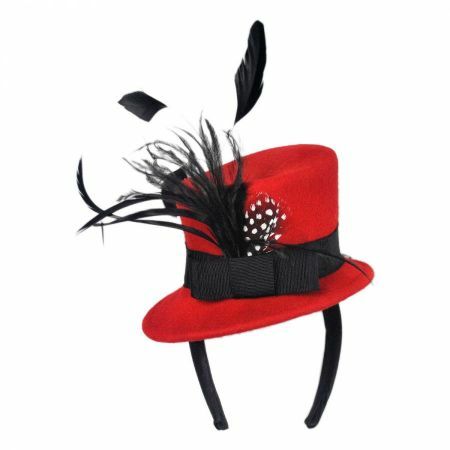 Available in a medley of bright and classic colors, there's sure to be a Lace Fascinator that complements your personal style!